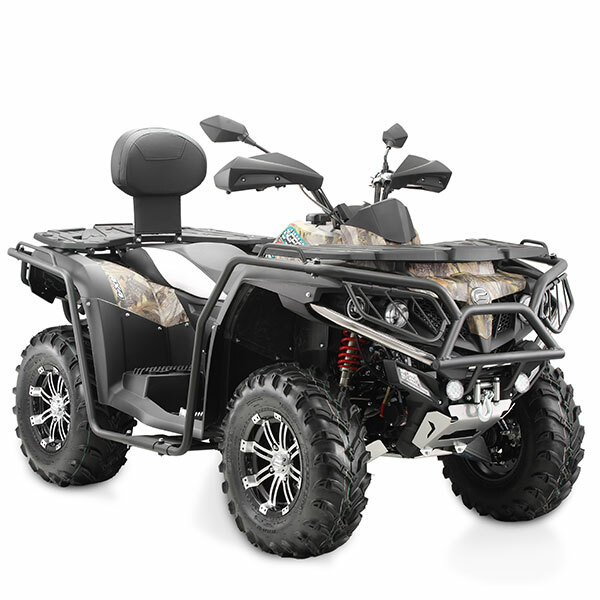 Everyone on the land needs a solid partner. 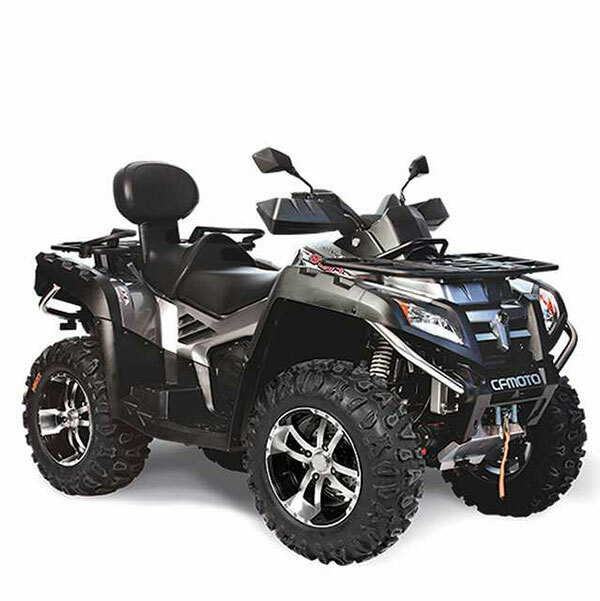 The CFMoto range of ATV’s are loaded with features and provide outstanding value for money. 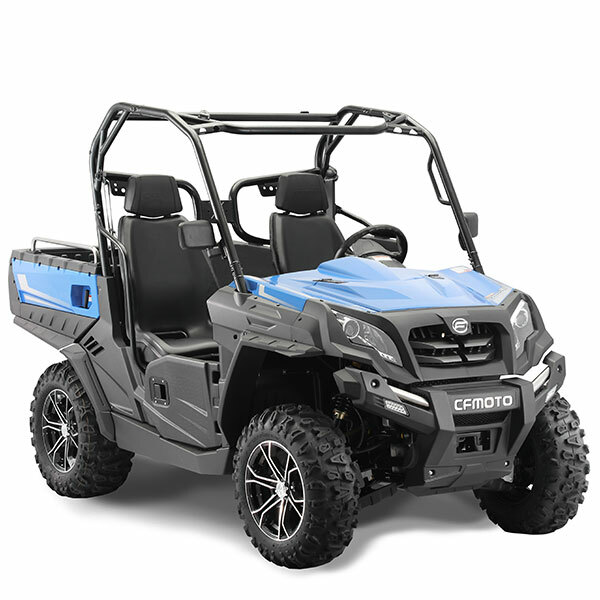 With a CFMoto ATV, you can work from sun up to sun down to get the job done. 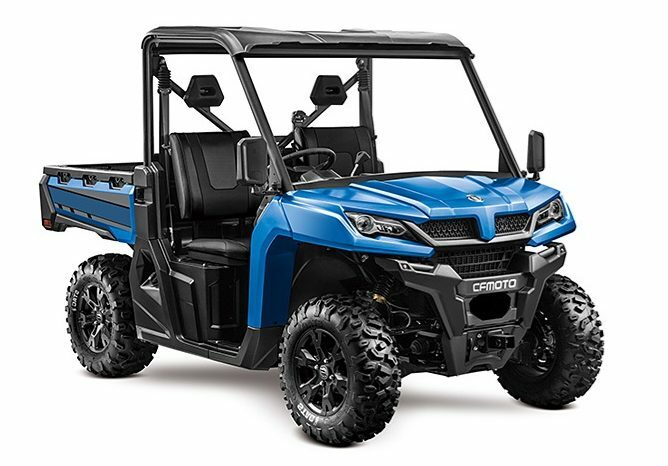 DESIGNED ESPECIALLY TO SUIT THE HARSH AUSTRALIAN TERRAIN, CFMOTO’S FARM SPEC X500 IS THE WORKHORSE YOU NEED ON THE FARM. 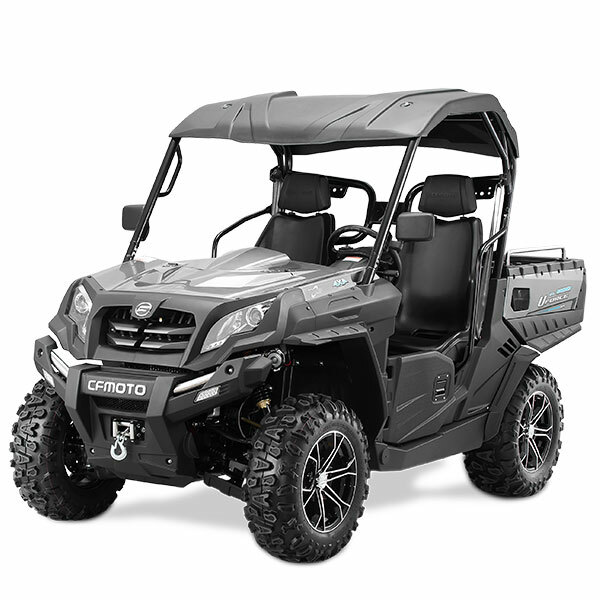 When you’re up at dawn and home after dark, you need a tough, dependable and efficient UTV to haul your passengers and equipment. 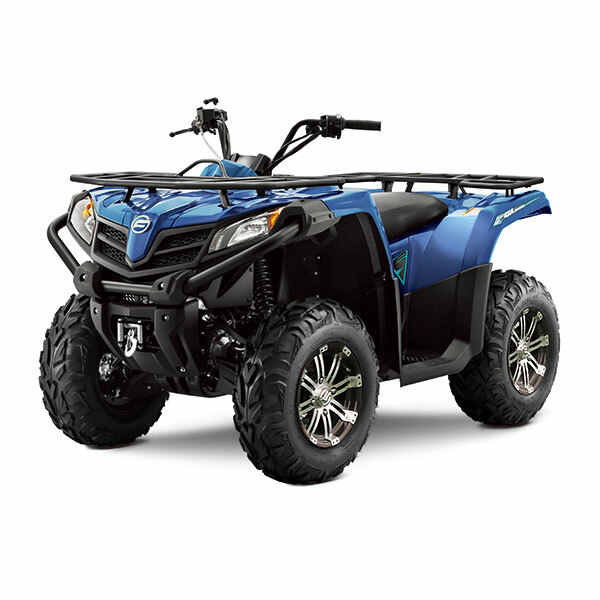 Take your pick from our outstanding side by side range below, and out haul the rest. 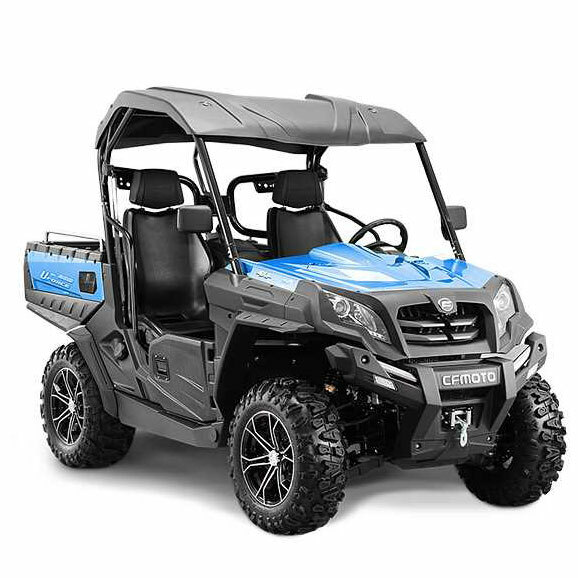 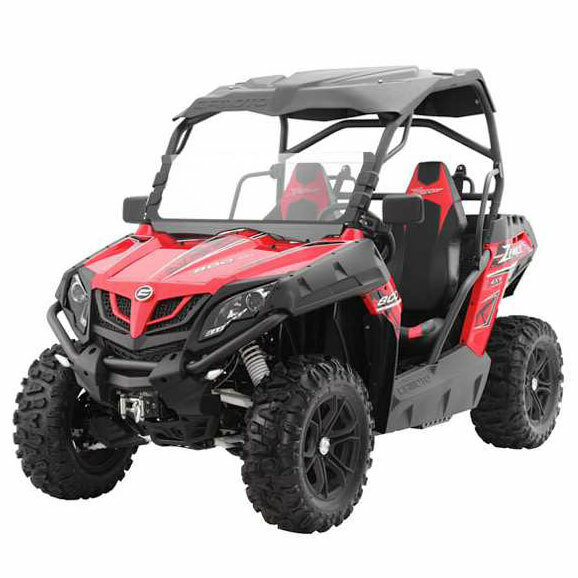 LOADED WITH POWER AND PACKED WITH FEATURES TO RIVAL ANY UTILITY TERRAIN VEHICLE ON THE MARKET, THE U550 EPS HAS THE ESSENTIALS NEEDED TO GET THE JOB DONE. 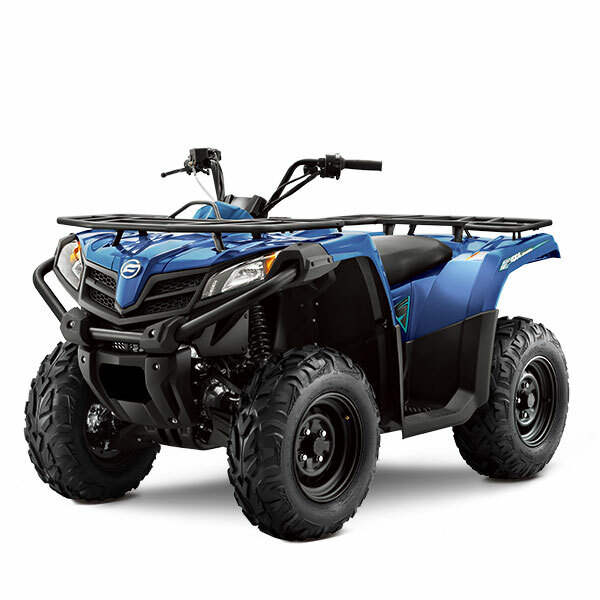 and carrying capacities, greater useable horsepower and a greater feature list than ever before. 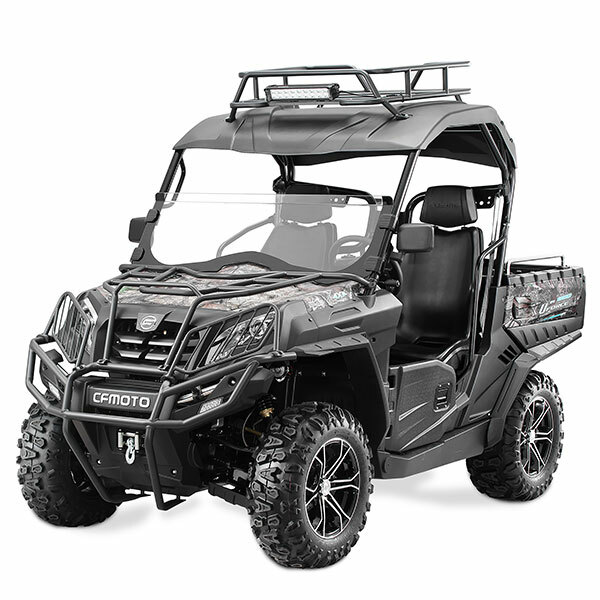 CFMOTO’S U8 HUNTER WITH EPS (ELECTRONIC POWER STEERING) IS THE PERFECT BALANCE OF TECHNOLOGY, LIFESTYLE, SPORT AND UTILITY. 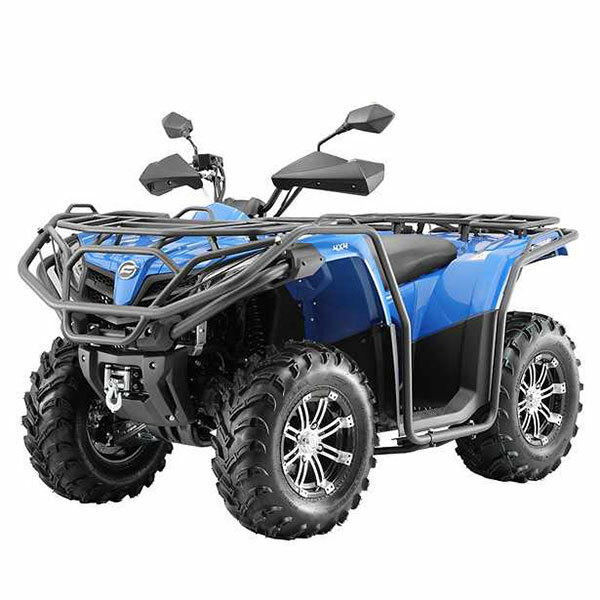 Crawling over hills, diving through mud or racing across brutal hard pack – no matter the terrain there is a CFMoto SSV up to the challenge. 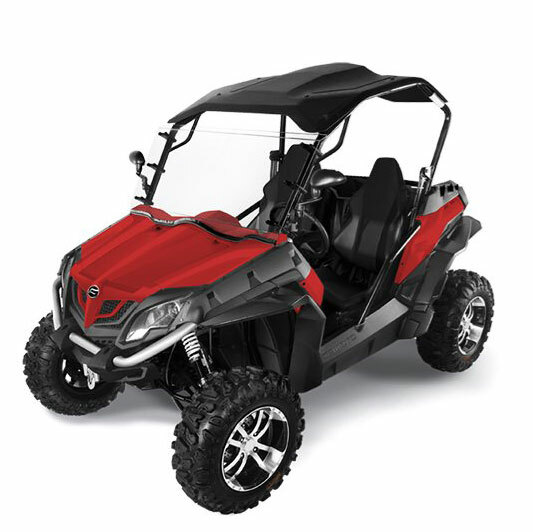 With a range of sporty side by sides to choose from, it’s time to take your pick and get to playing. 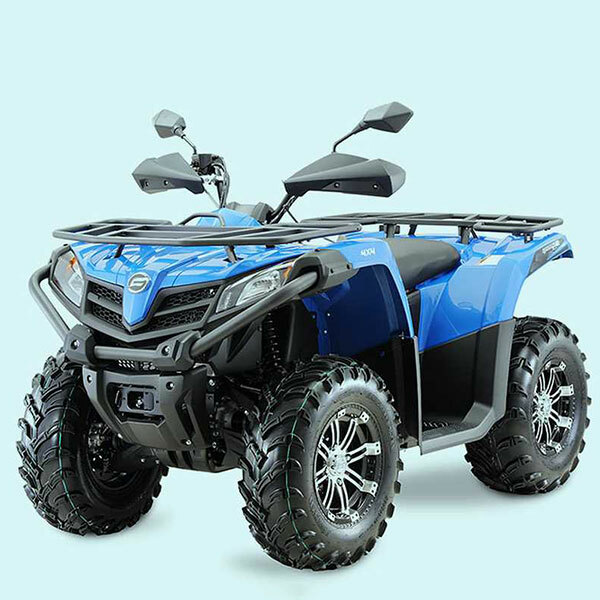 CRAWLING OVER HILLS, DIVING THROUGH MUD OR RACING ACROSS TOUGH TERRAIN, THE CFMOTO Z8S IS BUILT TOUGH AND UP TO THE CHALLENGE.